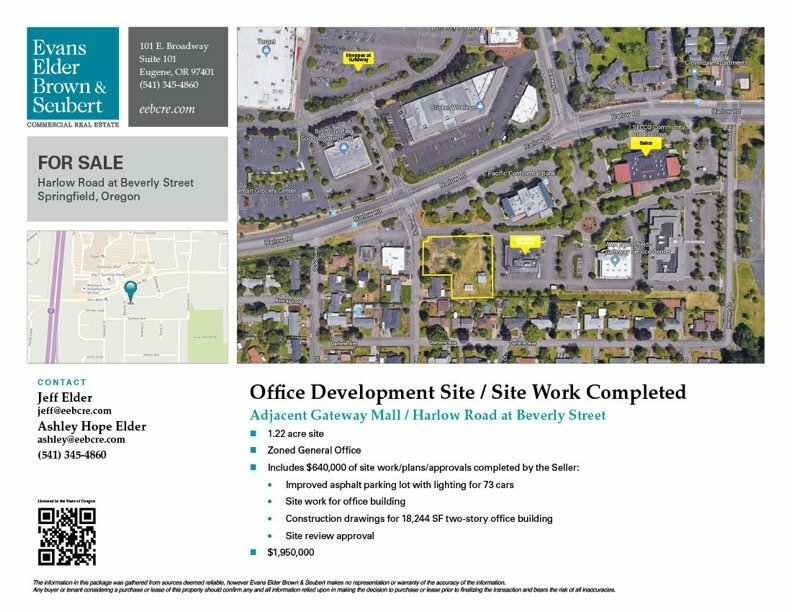 Great Office Building Development Opportunity In Springfield Oregon. The timing is right to build a great office space in a fast-growing area of Springfield. This Springfield Oregon Commercial Property is located right near Riverbend Hospital. The Harlow rd. & Gateway area is seeing a massive influx of business, especially in the health care sector. Lots of site work and plans have already been approved for this location. Contact Grand Realty today to talk about the opportunity with this commercial property. 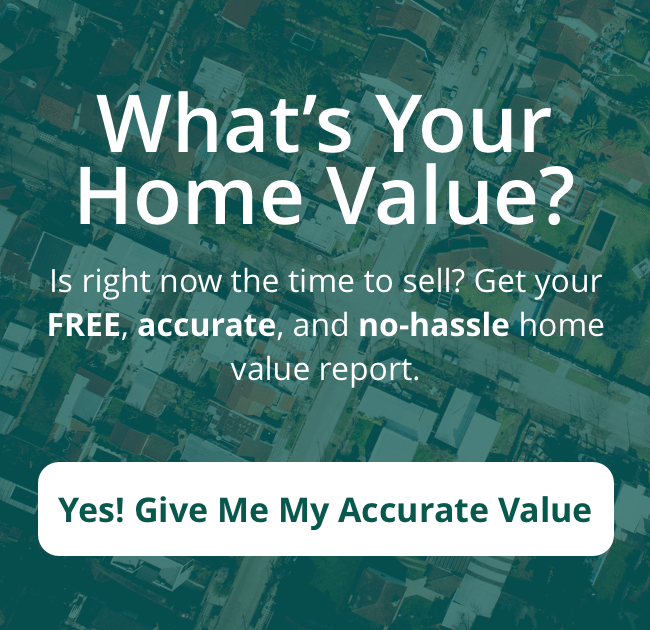 To get a detailed property specification sheet on this land, please fill out the form below.